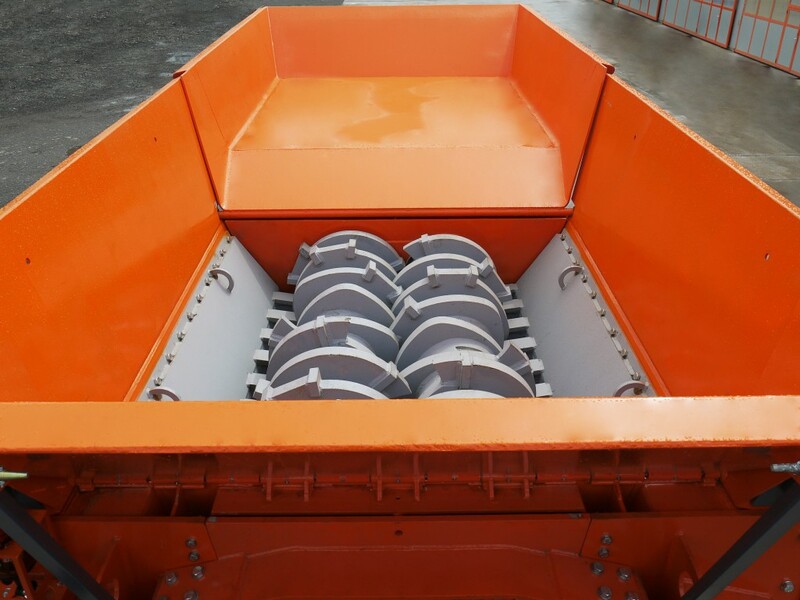 Doyle Machinery strives to offer you a tailor-made hire solution for your operational needs, offering a wide range of high-quality machinery, from crushers, shredders, screeners to conveyors. Our prices are highly competitive and the machines are fully serviced and supported. We also include excellent on-site operational training and preventative maintenance measures. Our highly experienced team will be delighted to hear from you to offer a solution to your hire needs, please contact us today! We offer a short term, long term and contract hire rentals with or without operatives.